This non-stripping, fragrance-free cream cleanser gently removes makeup, excess oil and impurities while moisturizing skin with pure water vapor drawn from the clouds. 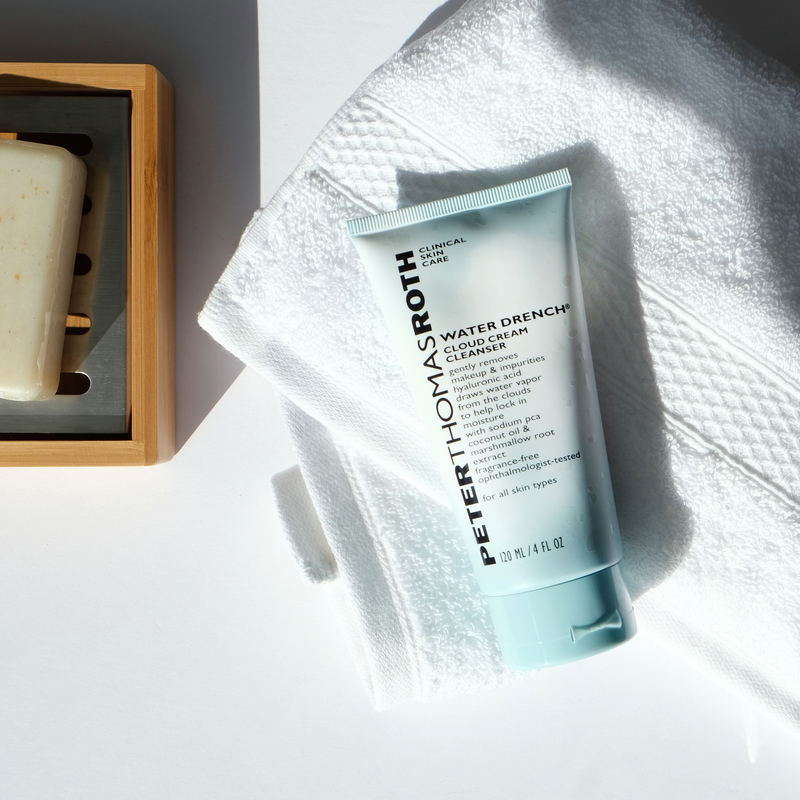 This non-stripping, fragrance-free cream cleanser gently removes makeup, excess oil and impurities while moisturizing skin with pure water vapor drawn from the clouds. Helps maintain skin’s moisture levels for a radiant, more youthful-looking complexion. Hyaluronic Acid attracts and retains up to 1,000 times its weight in water from moisture in the atmosphere. 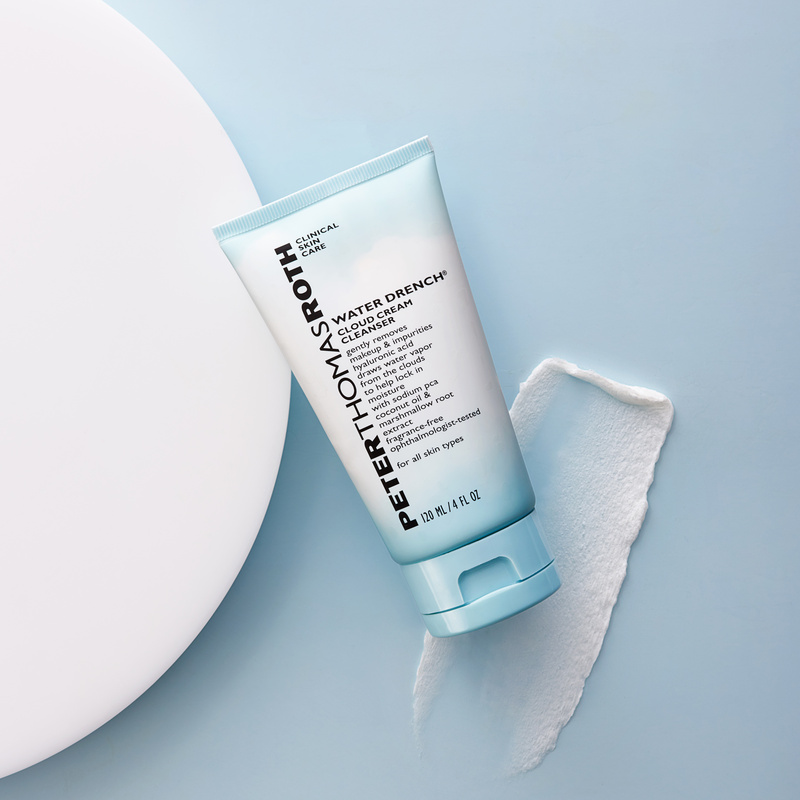 Sodium PCA and Coconut Oil nourish skin while Marshmallow Root Extract helps soften and soothe. Leaves skin feeling silky soft, smooth and residue-free. Ophthalmologist-tested for sensitive eyes and contact lens wearers.